Beautifully upgraded corner lot pool home. 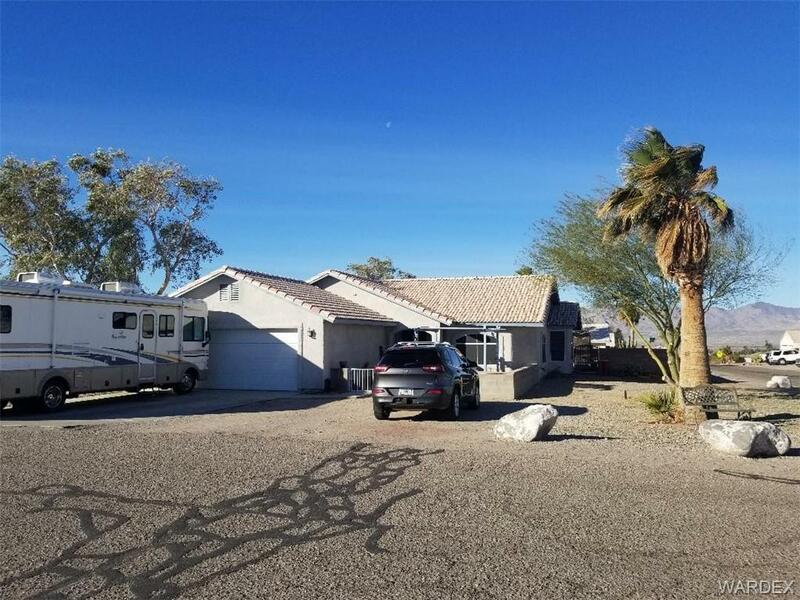 This is a awesome neighborhood that is very close to Camp Mohave Elementary School and has no HOA fees. There's plenty of parking for all toys including a 2 car garage! The updated kitchen and home come with all the appliances and features pot shelves throughout the home. The oasis of a backyard boasts a pool, covered patio, cabana, BBQ area, grass area and a cozy fire pit!